This course is designed to get you comfortable with the use of Google Chrome Apps and how to associate them with your Google account. Much like apps that are downloaded to a cell phone, Google Chrome Apps are programs that have a multitude of uses. These apps, once associated with your Google account, can be accessed via almost any device with internet capabilities. Google has apps available to the general public but also has education-specific apps through the use of its Google Apps For Education suite. This course is an entry-level course to get you started using Google Chrome Apps in the classroom. Watch Setting The Stage For Google Chrome Apps. 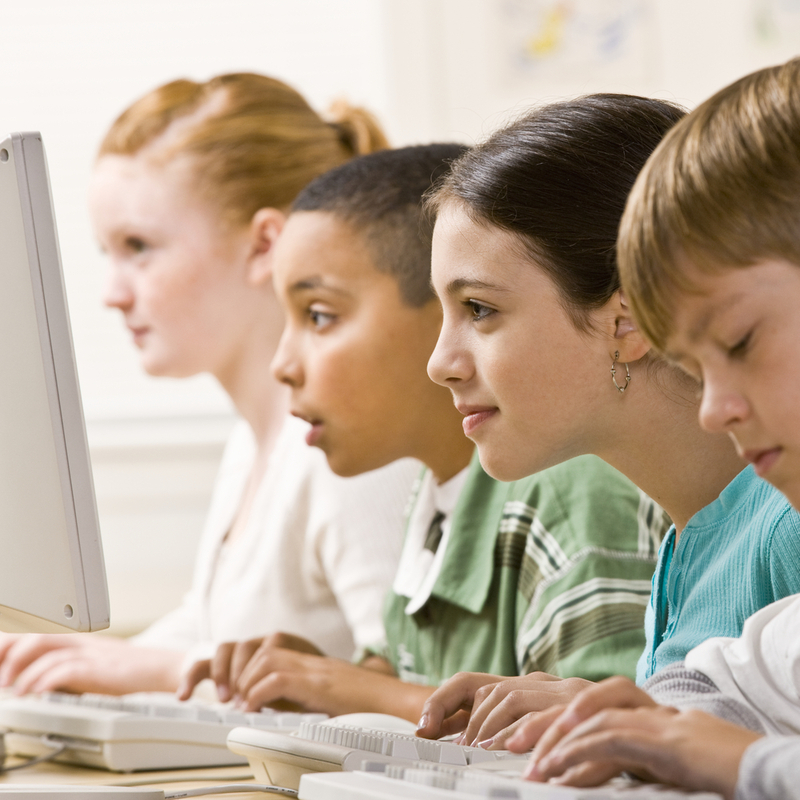 Consider the different ways you use technology to strengthen learning experiences. Video: Chrome Web Store – What’s a web app? What subject areas would a Chrome App help my students? What organizational tools would help in my classroom? How can I get kids engaged in subject matter on their own? How could Chrome Apps help students when they are logged in at home? Using screen capture tools in the classroom! What type of Chrome Apps could you use in the classroom to increase the academic performance of your students? How will you help students search and use Chrome Apps for their own personal growth in your classroom?